The “Fees Must Fall” protests not only started conversations about transformation and the accessibility of institutions of higher learning, but also became a platform to birth a joint venture bursary programme between the Gauteng Institute for Architecture (GIfA) and Marley Building Systems (MBS), aimed at uplifting deserving architectural students capable of succeeding in their academic careers but who are restricted by financial needs. 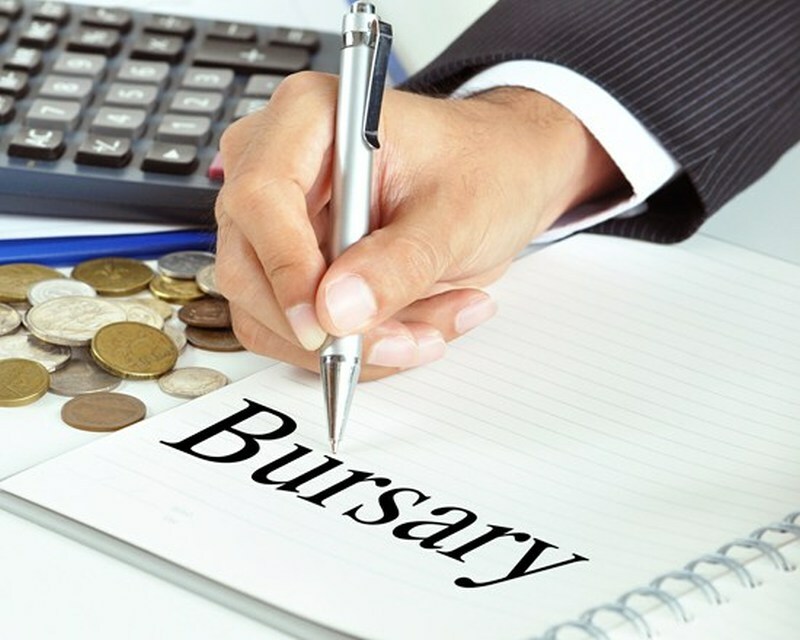 Now in its second year, on 30 July, six architectural students selected from a pool of applications from the University of Johannesburg (UJ) and the University of the Witwatersrand (Wits) were awarded bursaries to help them afford higher education. The ceremony was held at the UJ FADA Building and attended by representatives from GIfA and MBS, as well as architectural heavyweights such as published author, professor Nnamdi Elleh, who is the head of architecture at Wits. During the inaugural event in 2017, Kurmasen Thamburan, former president of GIfA, who also attended this year’s event, expressed his aspirations of seeing the programme sustained and continuing beyond his presidency. It was in this context that Marley Building Systems was approached by GIfA and came on board in this industry benefitting partnership. According to marketing and business development manager, Sean Singh, one of MBS’ key values is to ensure that the company is actively involved in the community and in issues that affect the industry. 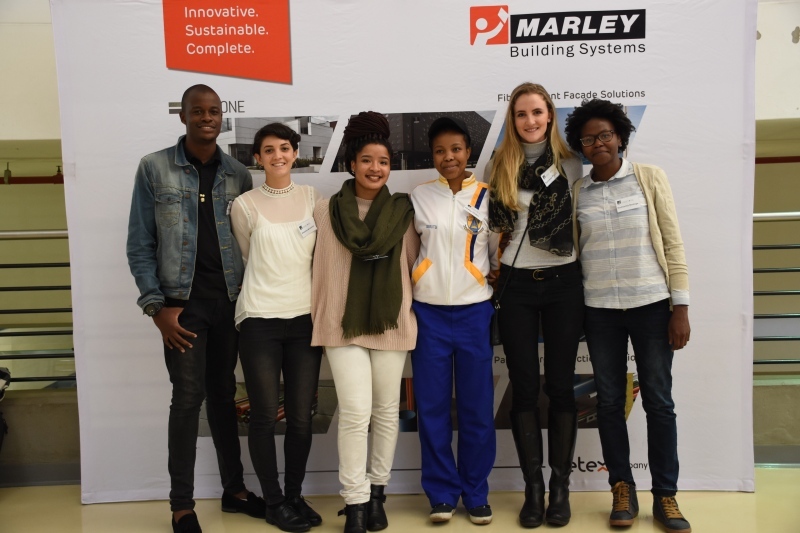 The six recipients of the joint bursary programme between the Gauteng Institute of Architects (GIfA) and Marley Building Systems: Kgaugelo Lekalakala and Alexandra Wunderlich from the University of Johannesburg (UJ), and Shoky Thola, Memory Ndlovu, Suzanne Pasch and Nonhlanhla Mashego from the University of the Witwatersrand (Wits). Strict selection criteria of academic performance and financial need was used by the individual institutions to shortlist candidates who are either in their final undergraduate year or busy with a postgraduate degree (M.Arch.). In his closing address, professor Nnamdi Elleh reminded the bursary recipients that they will not always be students. “I see some of you in my position as head of school, some of you as elect members of GIfA and above all, I see you teaching your generation about the things that we have not done better,” he said. He also commended GIfA for playing a pivotal role in answering the question of who becomes the architect of the architecture. Andrew Rossi, maker of the film Ivory Tower, puts it this way: “The nostalgic idea of a college as an idealised place really has suffered a huge blow because of student debt.” The approach of this programme is not merely transformation, but rather a holistic approach and opportunity to correct the disparities of the past.